A brief trip to Albany allowed a couple of days of bird photography and despite it not being the best season I was happy with the results. A pair of Kingfishers on lake Seppens were particulary obliging ! 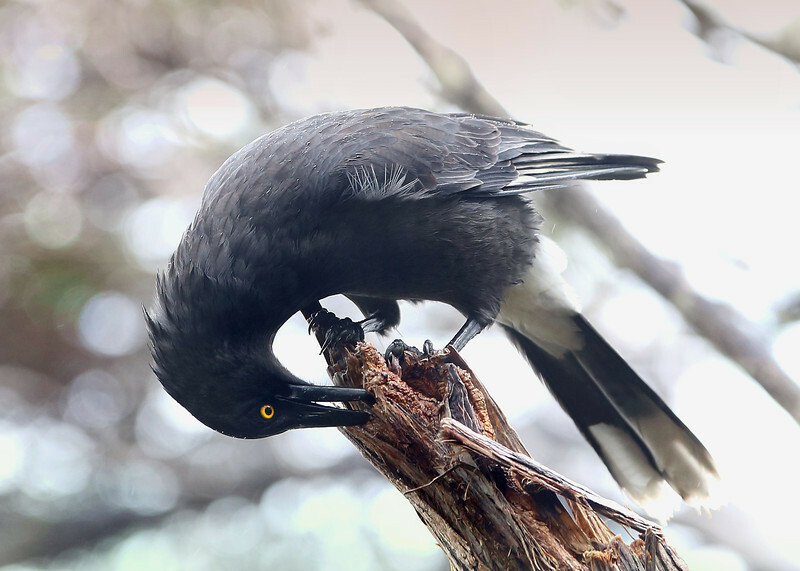 Grey Currawong. Lousy weather and light but he was happy - he'd found a feed.